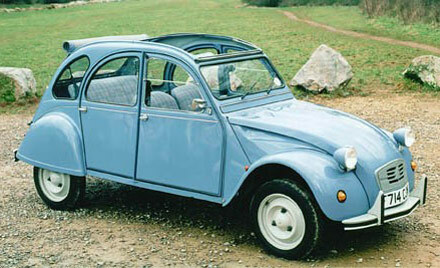 In my student days, back in belgium, the citroen ‘deux chevaux’ (two horsepower) was known as the ‘ugly duckling’. It was weird and quirky (with the gear stick in the dash rather than on the floor) but it was cheap and reliable, a solid workhorse. Toodledo is the 2CV of productivity apps: not much to look at, but it won’t let you down and has a lot of surprises under the bonnet.